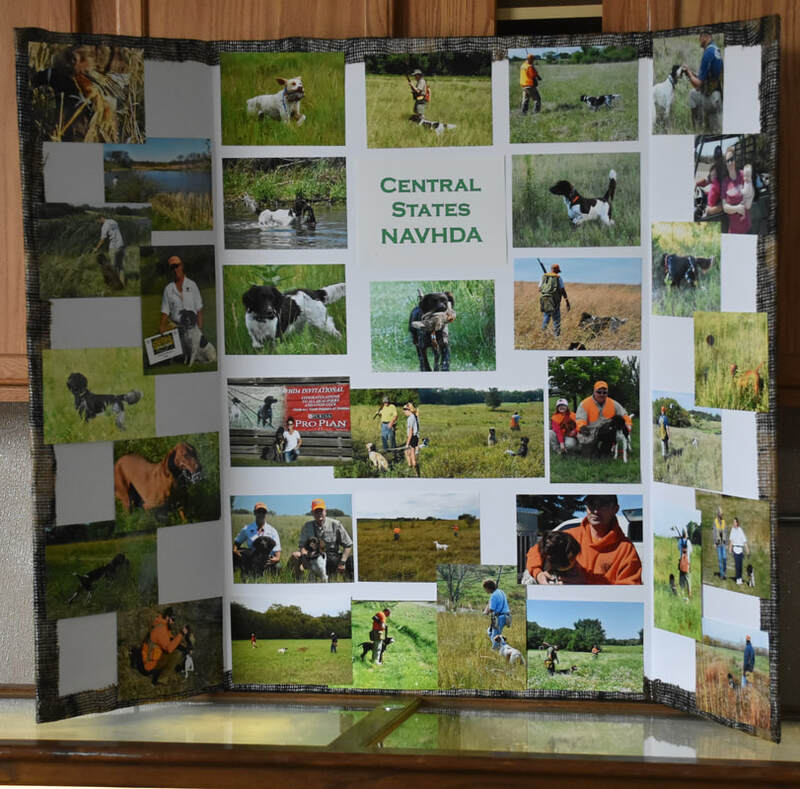 Welcome to Central States NAVHDA, Inc! 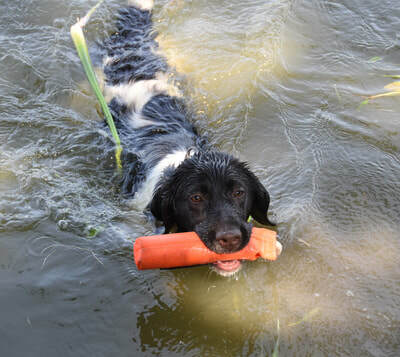 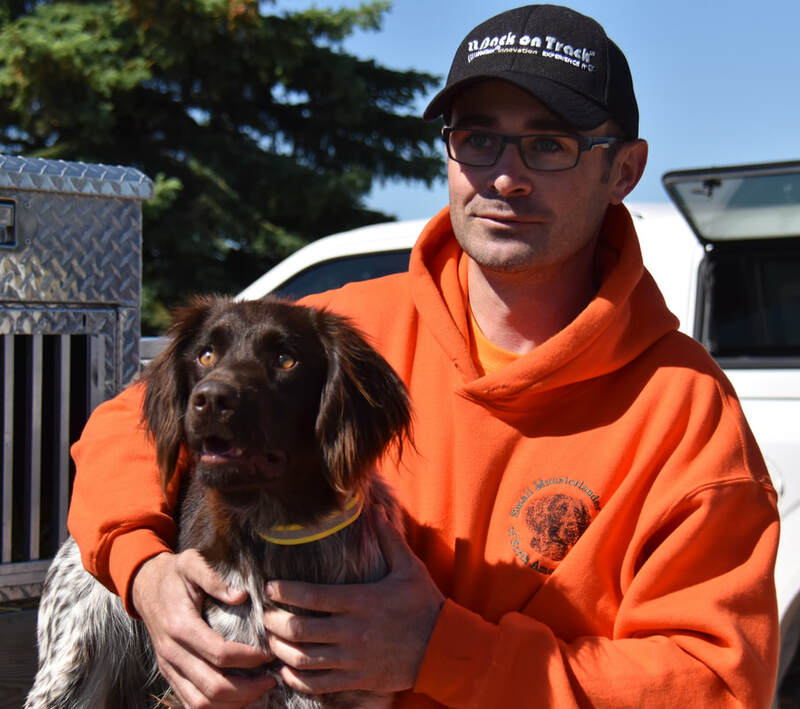 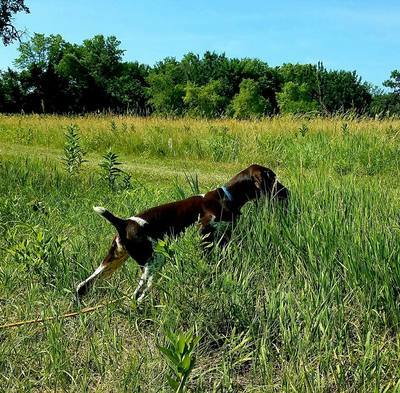 Versatile Hunting Dogs Are Us! 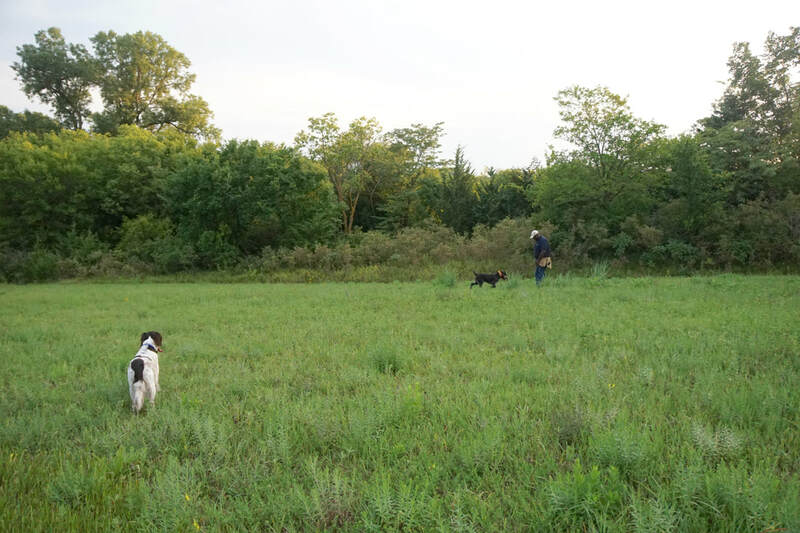 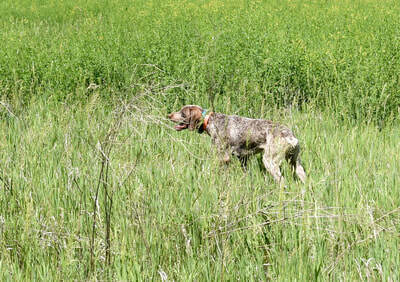 All versatile hunting dog breeds recognized by NAVHDA are welcome to train/test at our Chapter. 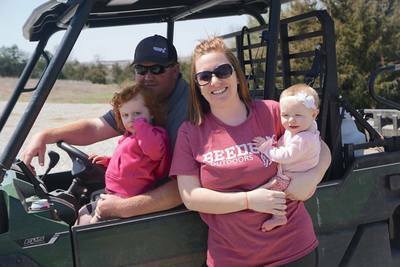 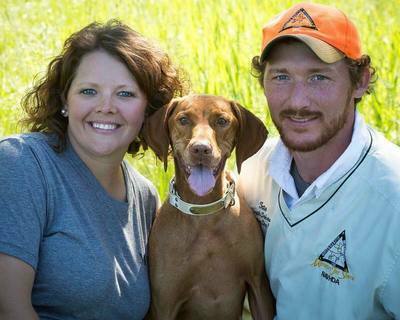 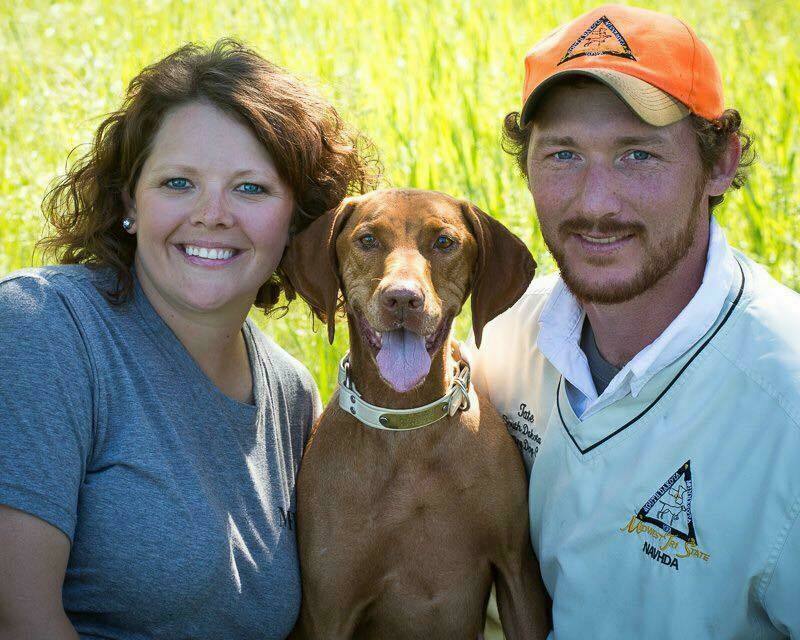 Matt and Kristin Beede, founding and Charter members as well as owners of Beede Outdoors, LLC. 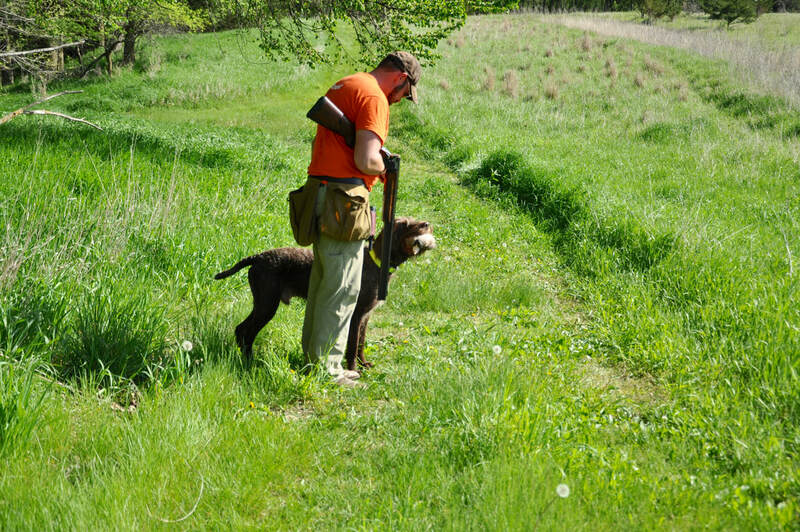 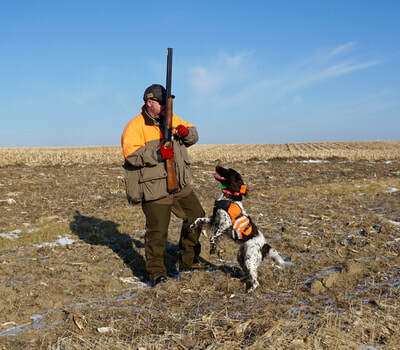 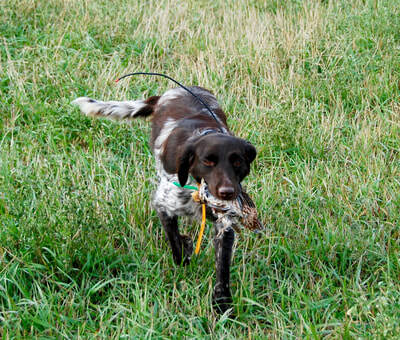 Quail/ckukar and ducks will always be available to purchase for training at Beede Outdoors. 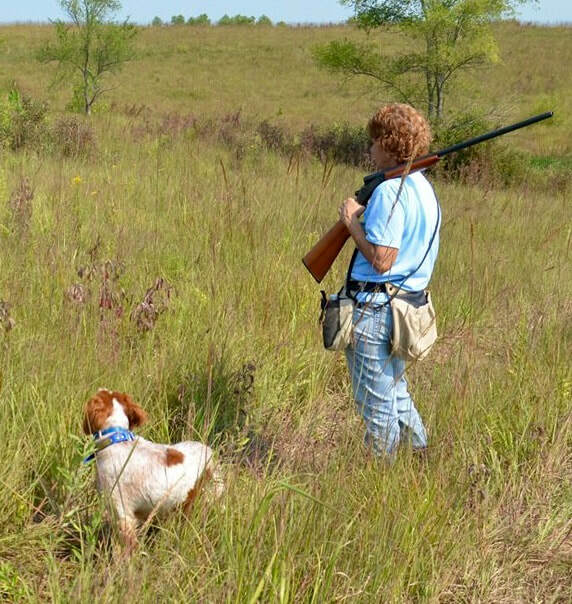 CSN Founding and Charter member, Shari Stueck with one of her Braque du Bourbonnais. Pam Robinson-Founding Charter member and current President of the Chapter. 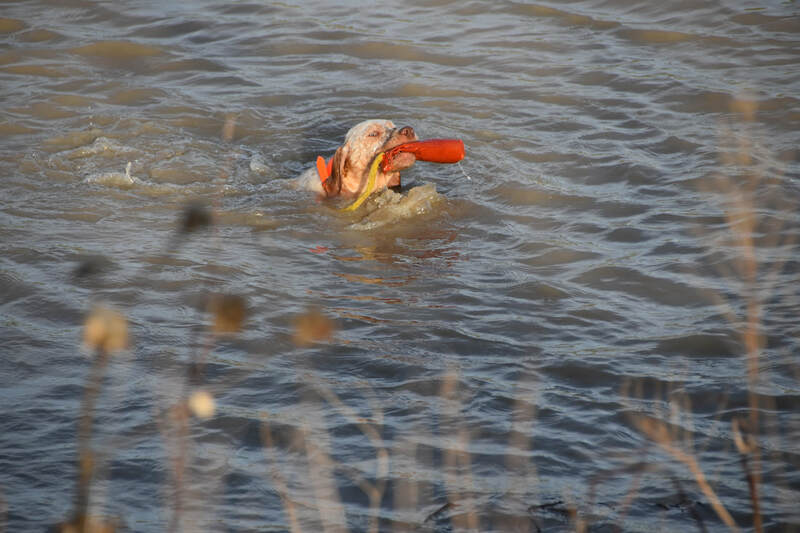 Preparing for the NA test will be part of every training day. Terry Krueger - Charter member working with one of his Braque du Bourbonnais. 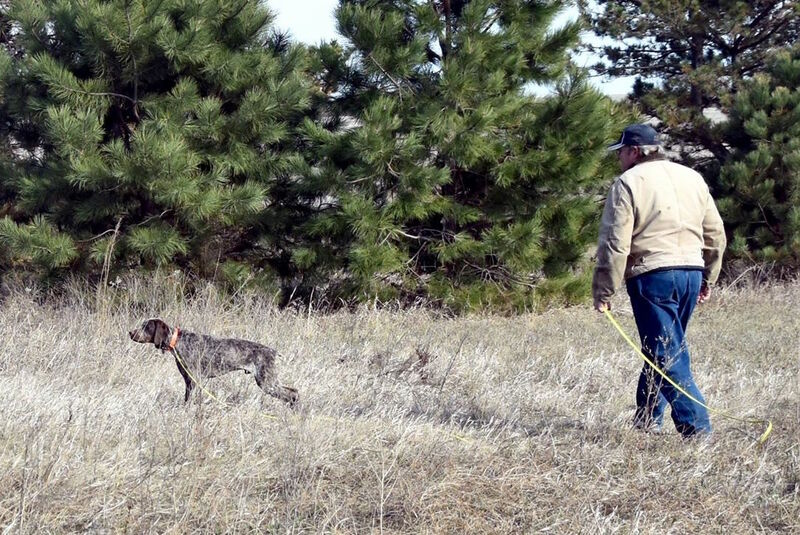 Training days will include training for pups and dogs preparing for the advanced NAVHDA tests. 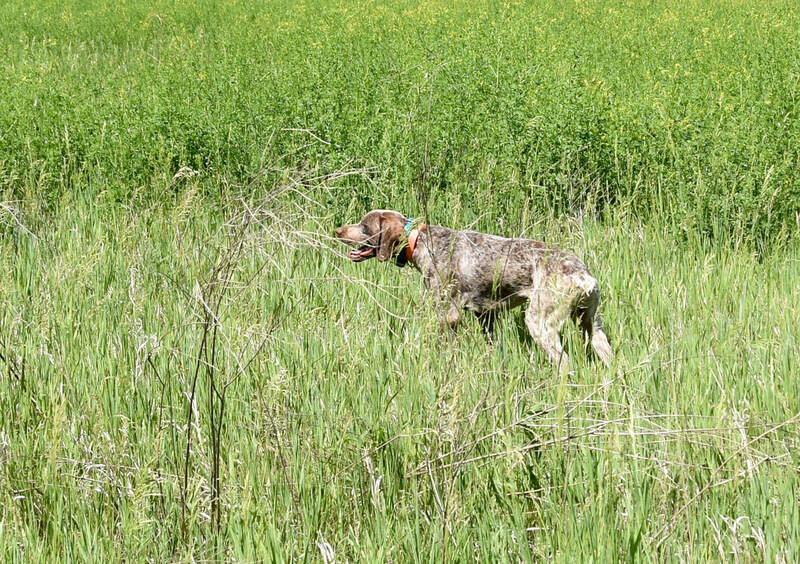 Rhein, a GSP, owned by Charter member, Chad Phillips. 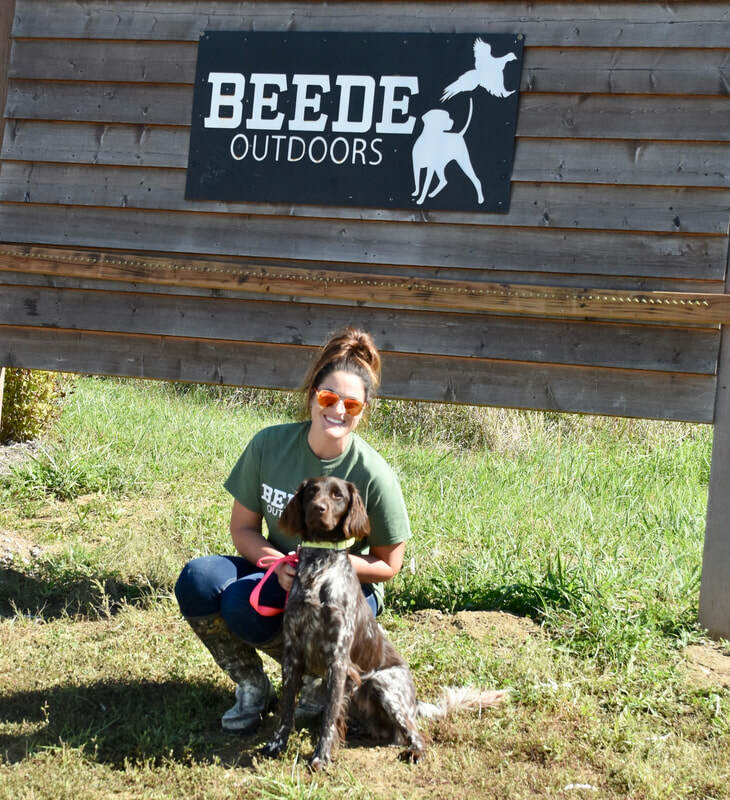 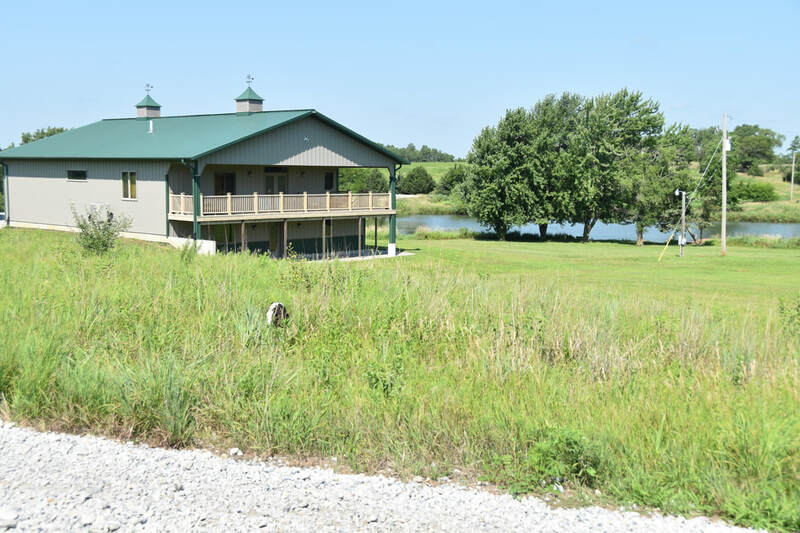 Beede Outdoors has three ponds to utilize on training days. Charter member, Stuart McNally, with VC Fritz, a pudlepointer. 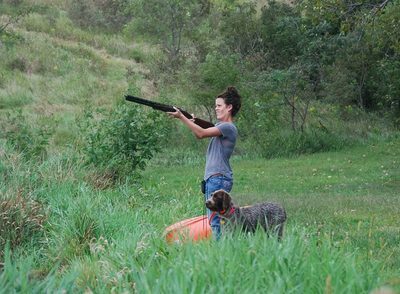 Charter member, Kara Nelson, with Piper, a Wirehaired Griffon. 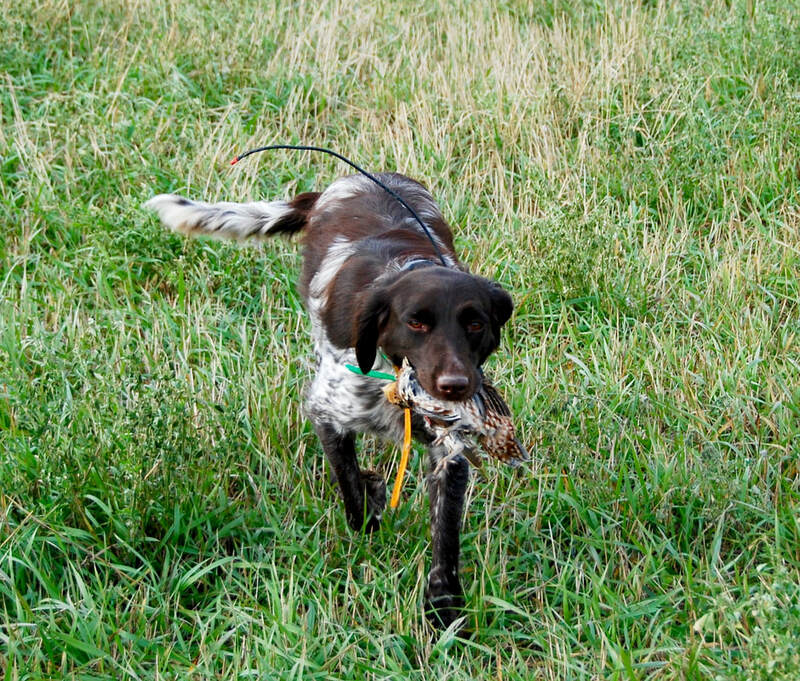 Aleah German-New NAVHDA member and Charter CSN member, with one of her Viszlas. 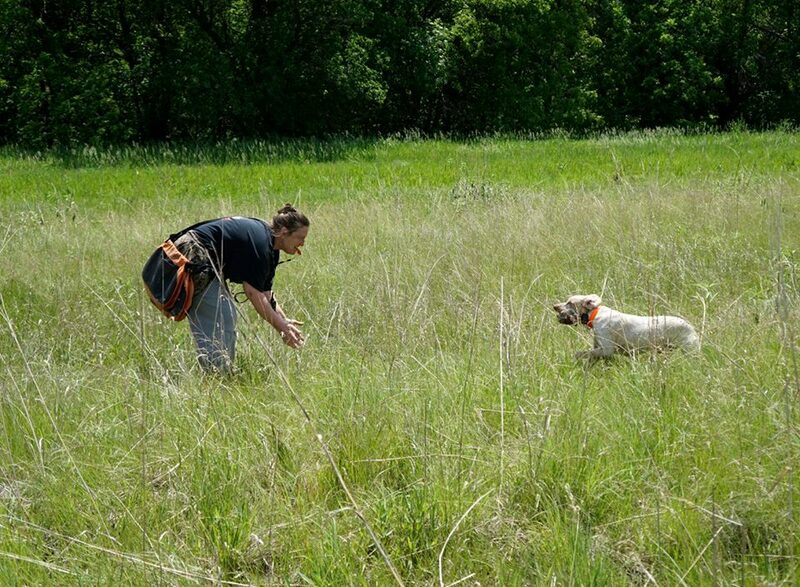 Charter Member, Tanner Rosia, and his SM, Milo. 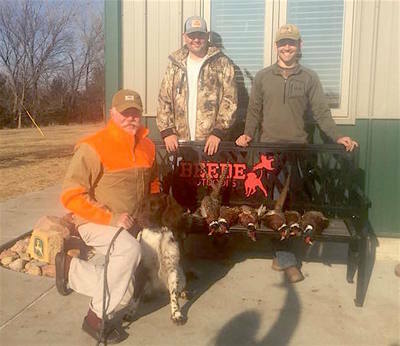 Mike Pruitt, Charter member, with his sons and his Small Munsterlander, Flint, after a hunt at Beede Outdoors last season. 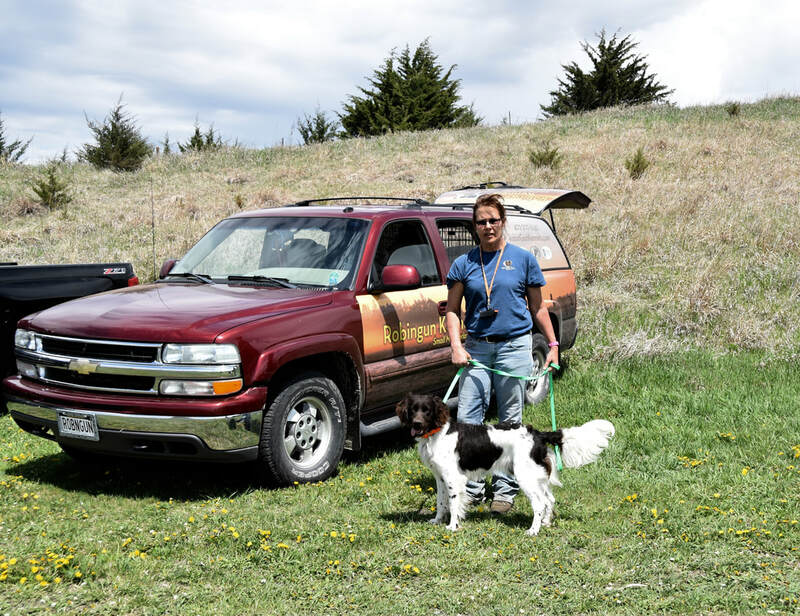 Charter Member, Thomas Beall, DVM, and his SM, Dyna. Tate and Jenny Martinson, Charter members, and one of their Viszlas. 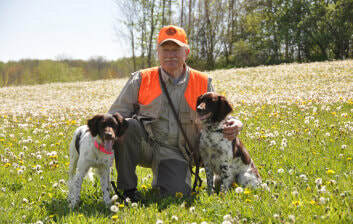 CSN Charter member, Tom McDonald, with two Small Munsterlanders. 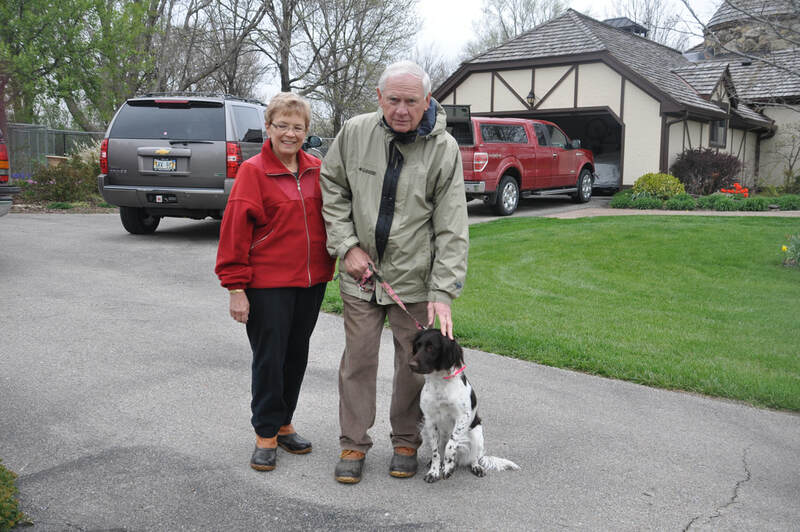 Charter members, Pat and Linda Clare. Vicki Meester, Charter member, with her Brittany Spaniel. This website is not recognized or monitored by NAVHDA International or any of their affiliates and is not authorized to speak or act on behalf of the NAVHDA International. 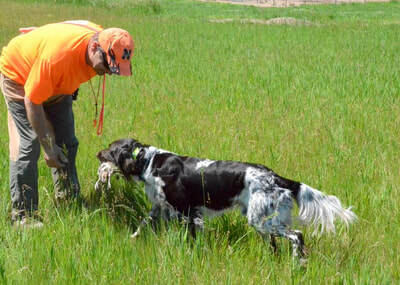 There are no guarantees as to the accuracy of any information contained in this website. 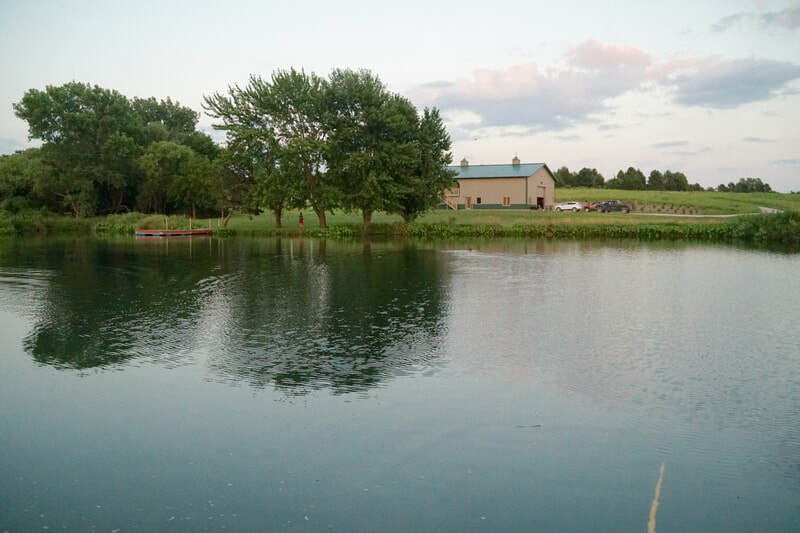 Copyright 2018 CSN - All rights reserved. 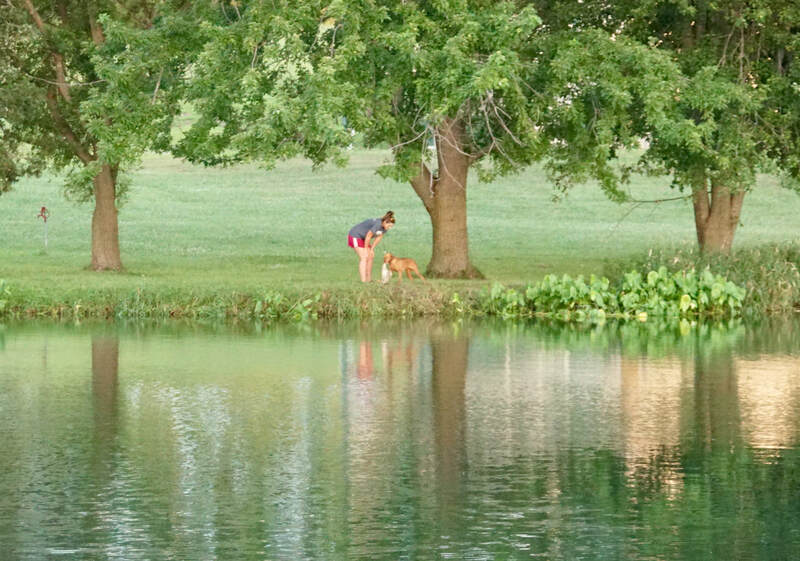 No photos or information can be shared or re-produced without written approval from CSN.